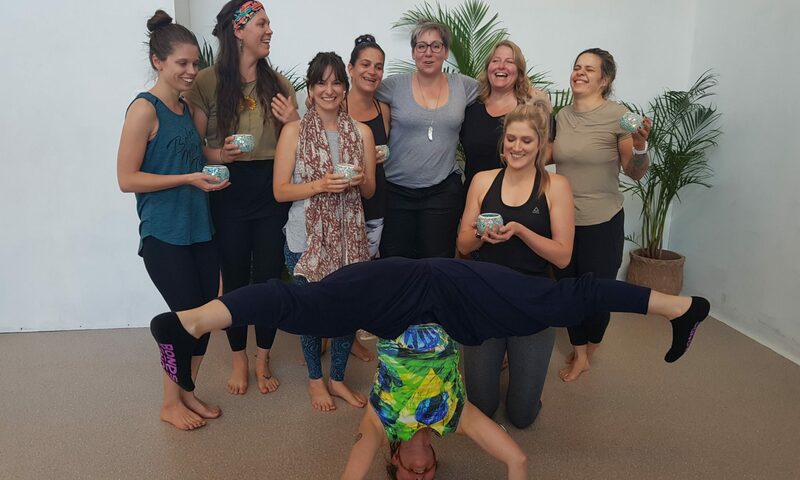 Please join me in congratulating this amazing group of yogis on completing their 12-day Vinyasa Flow Yoga Teacher Training. I always learn so much from my students, but this group was particularly wise and open about sharing their knowledge in teaching methodology, trauma sensitivity, fitness, and juggling! Thank you all for showing up, being so open-minded and open-hearted, and bringing all your wisdom. Finally, we couldn’t do what we do without Monique Leverington@synergyyogapilates ?